Allow the kids in the party to transform into characters they want. Our professional face-painters will magically paint your child’s and guests’ favourite cartoons or designs onto their face or arms. It’s a service where all children will enjoy and love it. Our facepainting for kids birthday party is a must have! 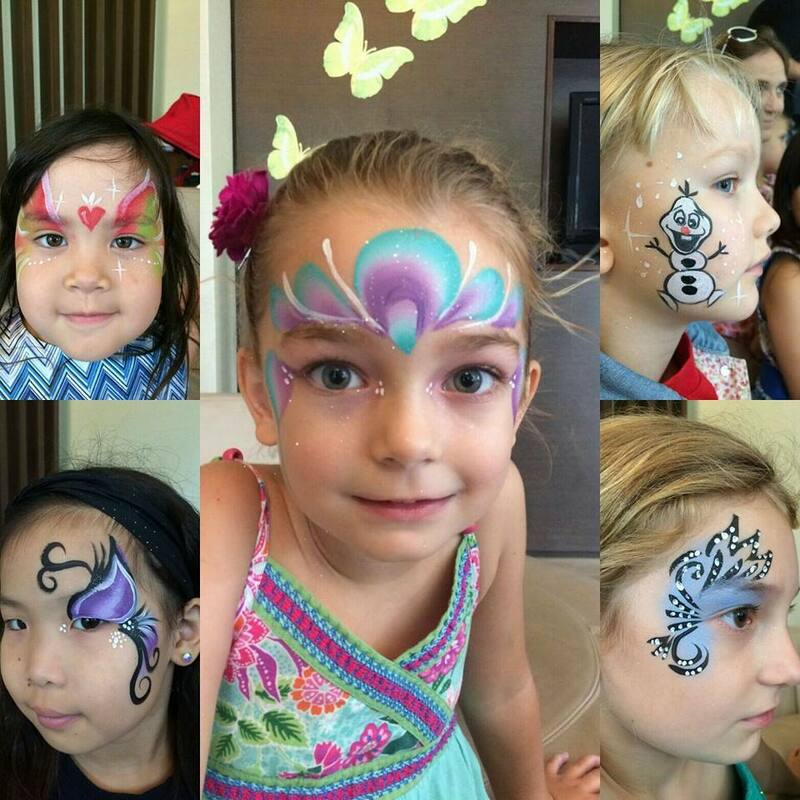 FAQ about our Facepainting service for birthday parties. How many kids can the face-painter paint? At our fastest speed during our facepainting for birthday party, we could do up to 20 kids in an hour. Therefore if there are more than 20 kids, we will recommend you to hire our facepainters for 2 hours or more. Are the face-paints safe? We use only this brand call “TAG”. http://www.tagbodyart.com/ . This is the brand used by professional painters all over the world, manufactured in South Australia. It is 100% safe for human skin! How do we choose the design? Our face-painters will have a image folio with them for their gigs. Children will get to choose from the beautiful designs. Are there hidden charges such as transport cost? No, the price given to you is the final NETT price, no hidden charges involved.